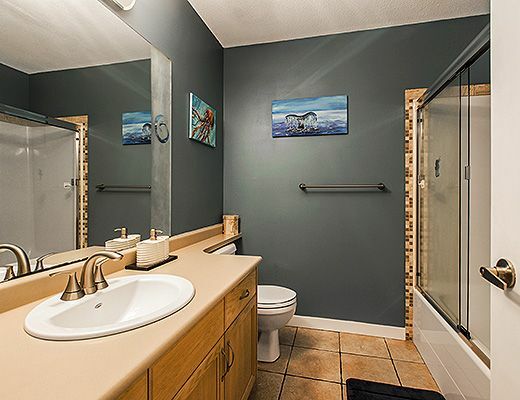 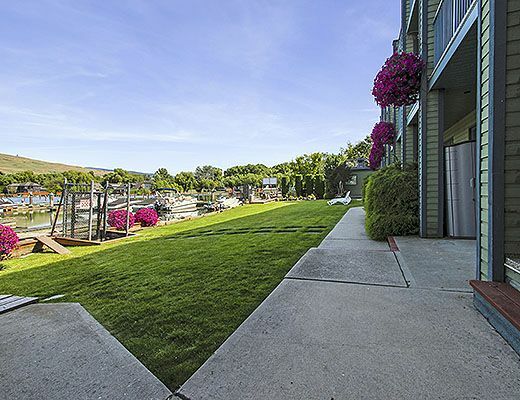 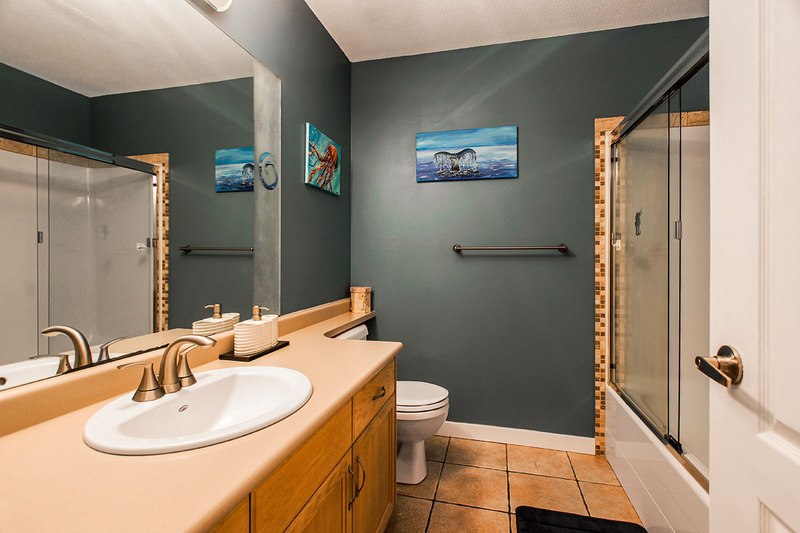 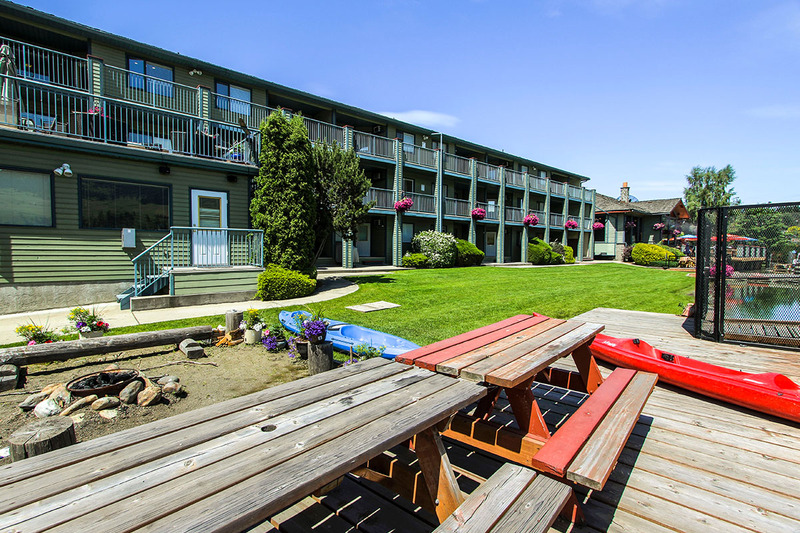 Located on Wood Lake, right next door to Turtle Bay Marine Pub, this 2 bedroom condo offers guests the best of lakefront living. 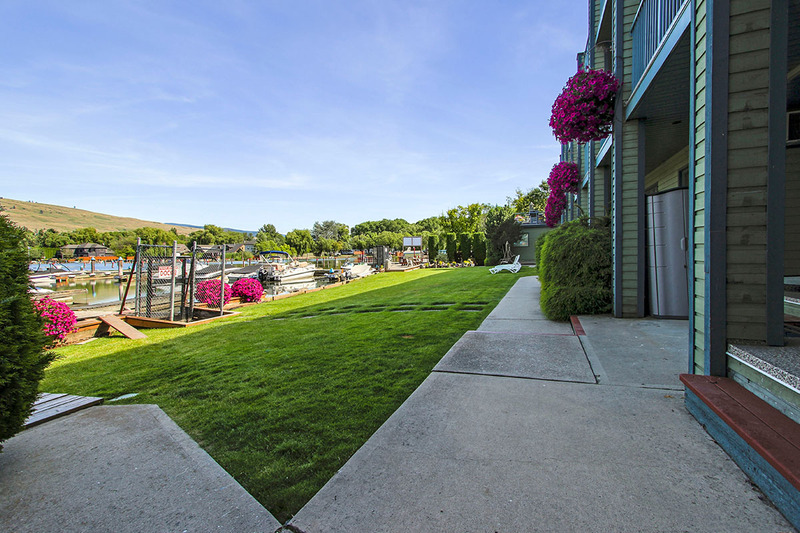 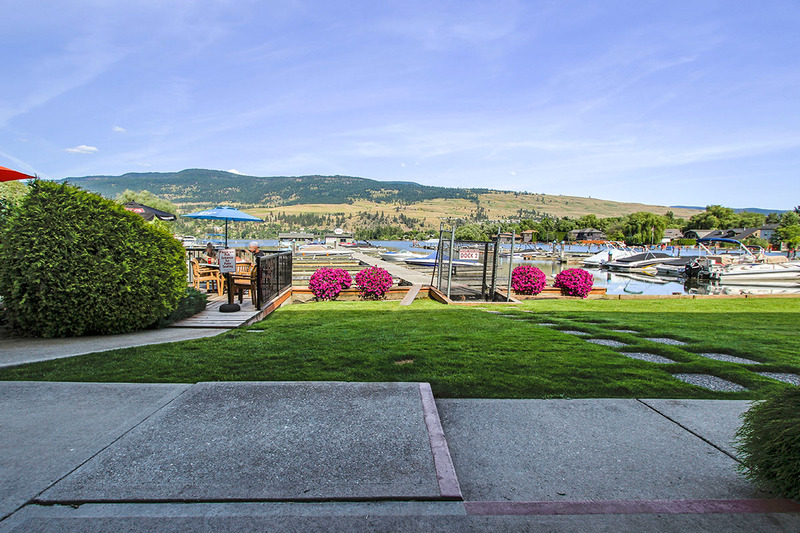 Resort amenities include an on-site boat launch, use of the dock and a private boat lift. 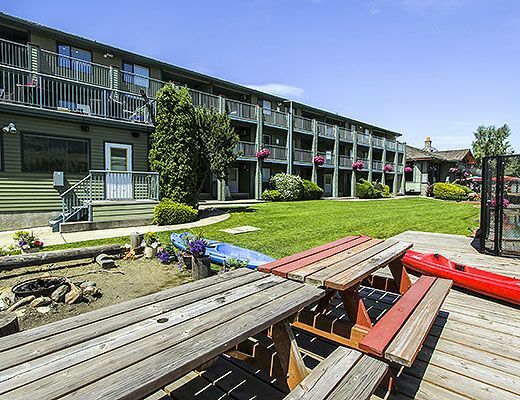 Enjoy waterfront views from the resort and the sandy beach at Beasley Park, only 2 minutes drive down the lake. 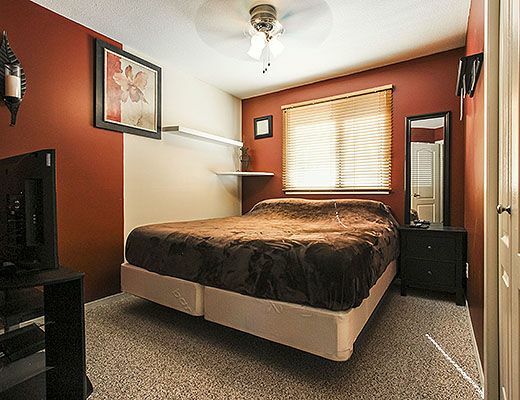 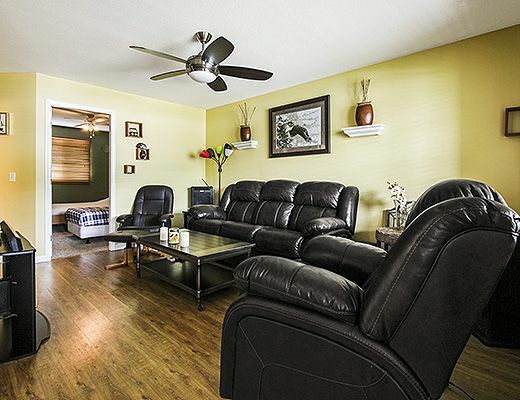 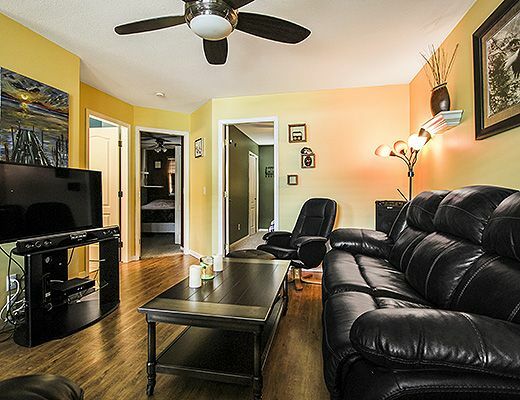 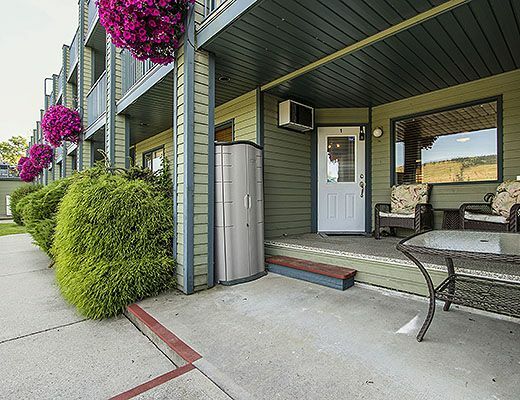 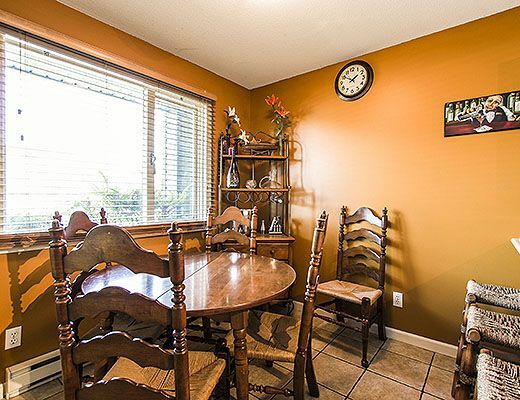 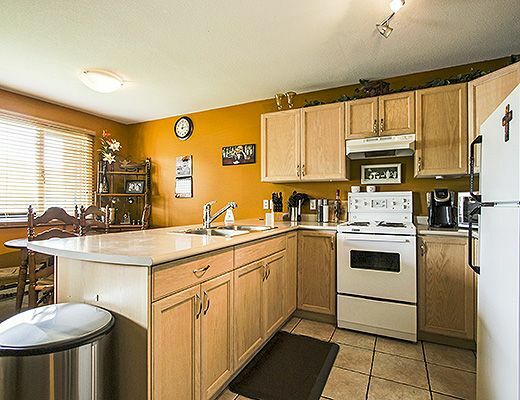 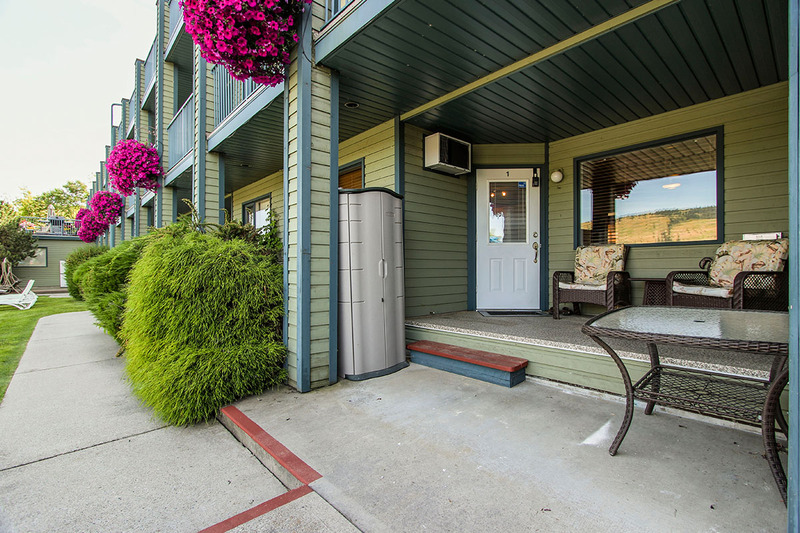 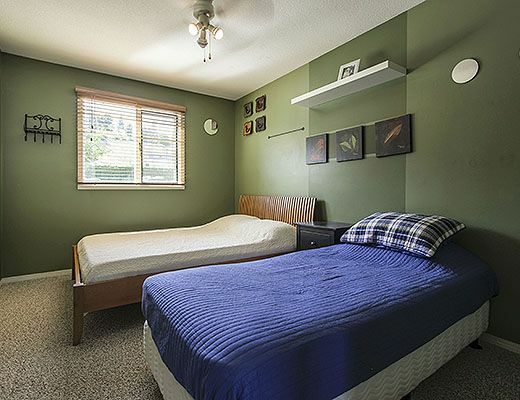 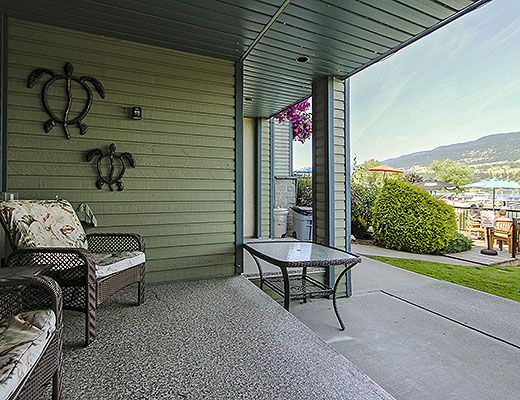 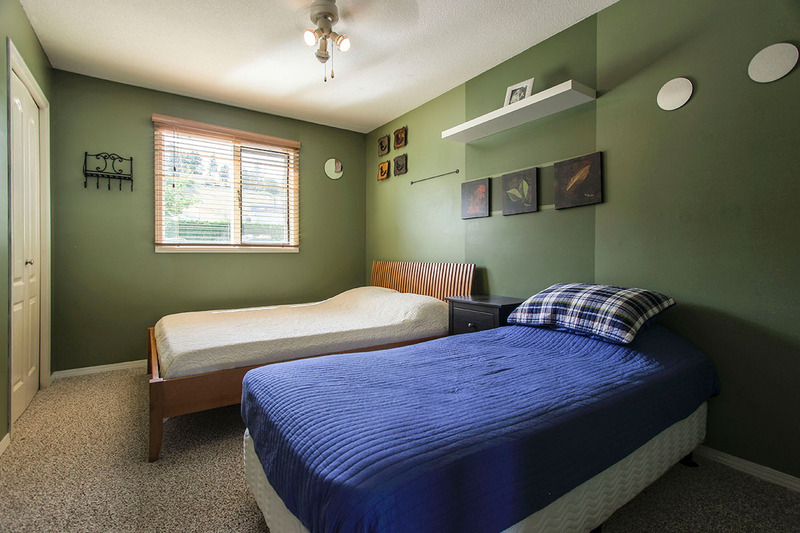 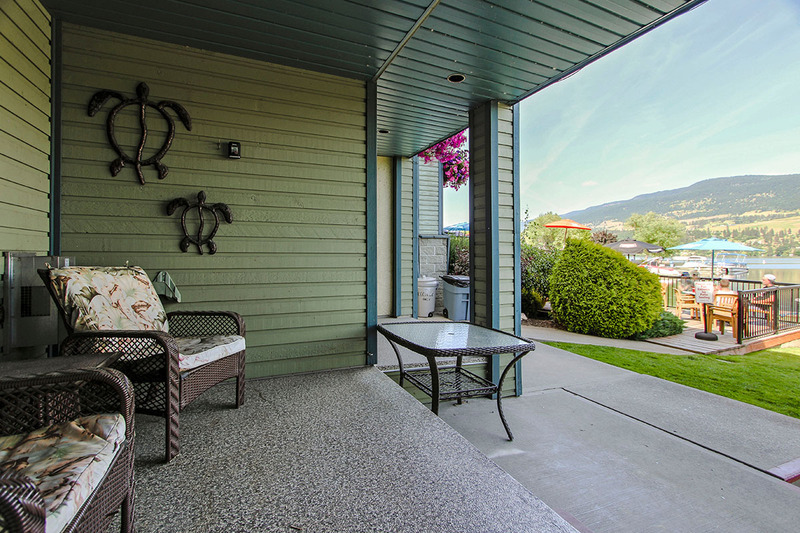 This ground floor unit offers lake views, a great neighbourhood and a cozy, clean atmosphere. 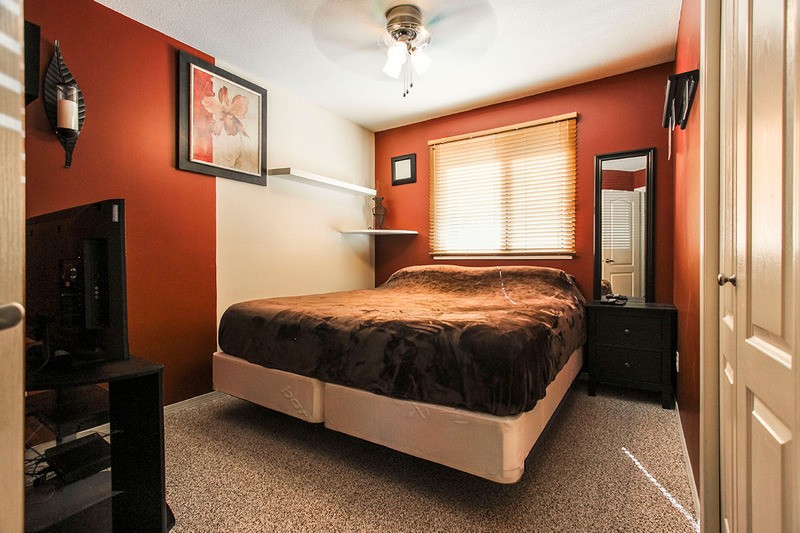 The master bedroom is furnished with a King size bed, while the second bedroom offers both a Queen & Twin. 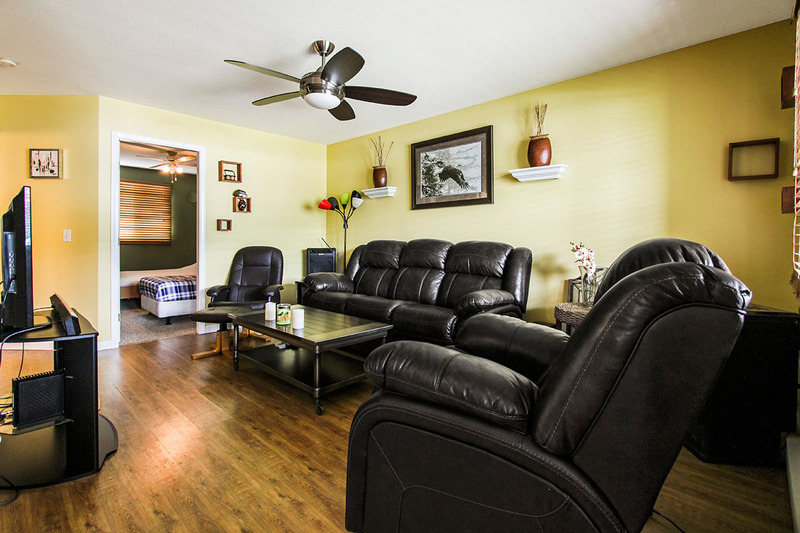 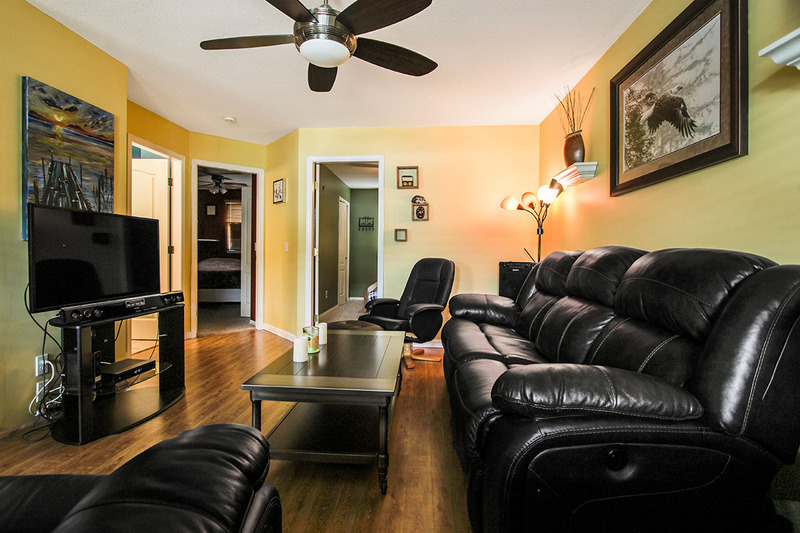 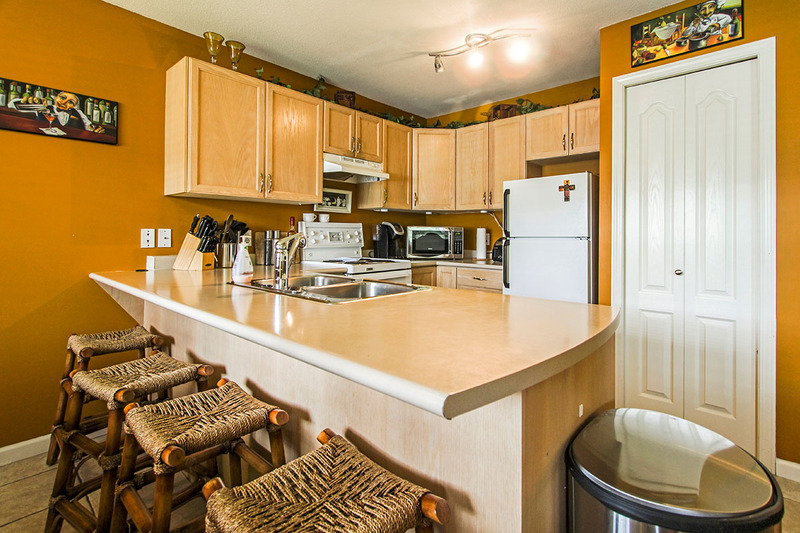 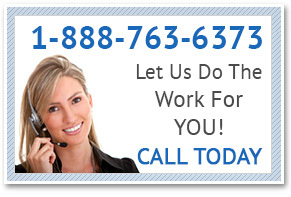 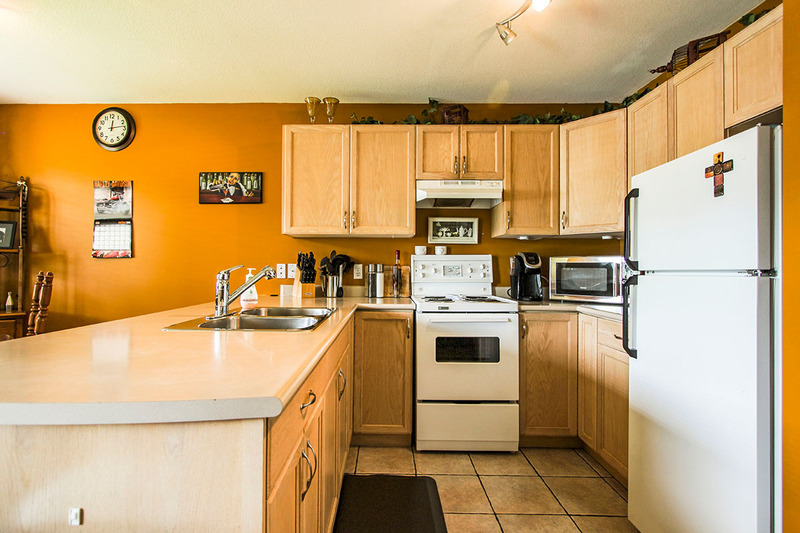 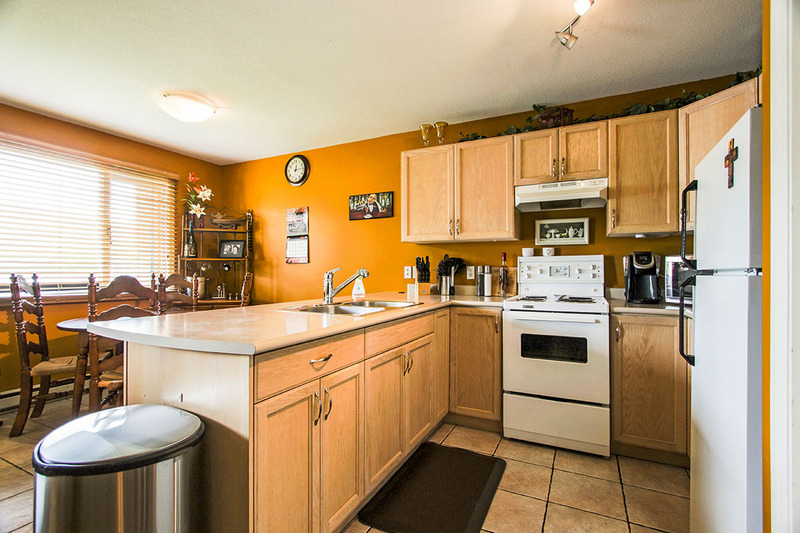 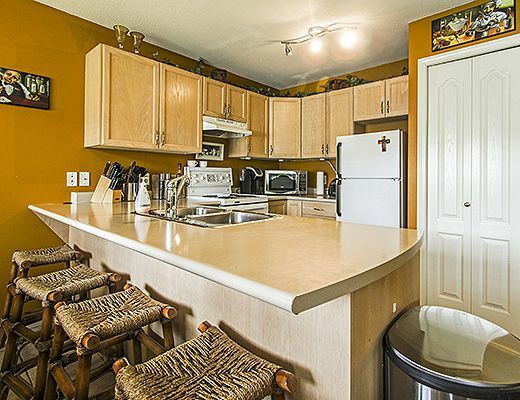 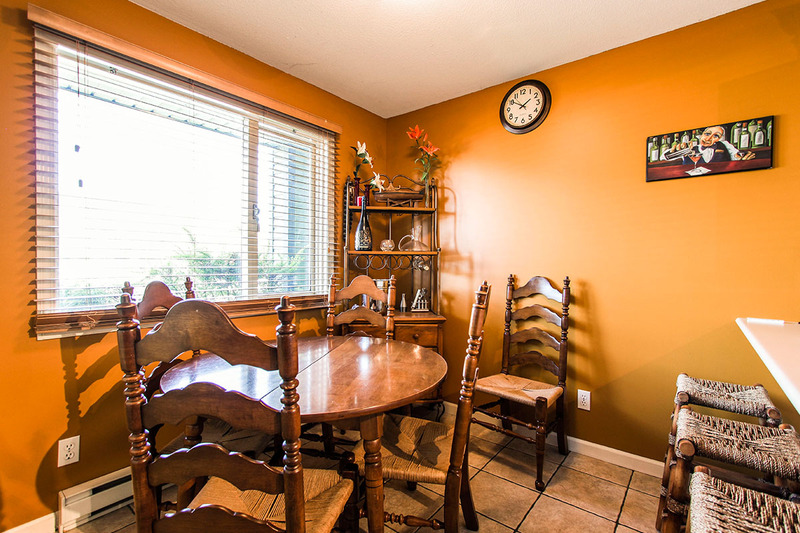 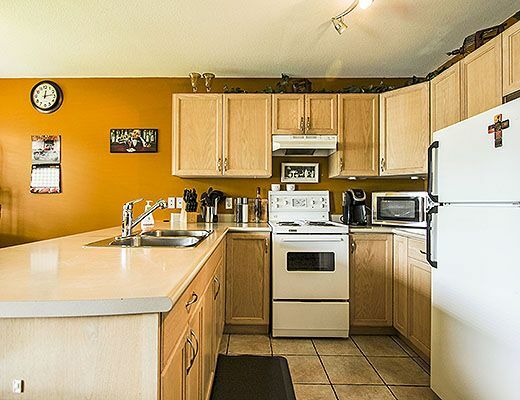 A fully equipped kitchen and comfortably furnished living room will make you feel right at home. 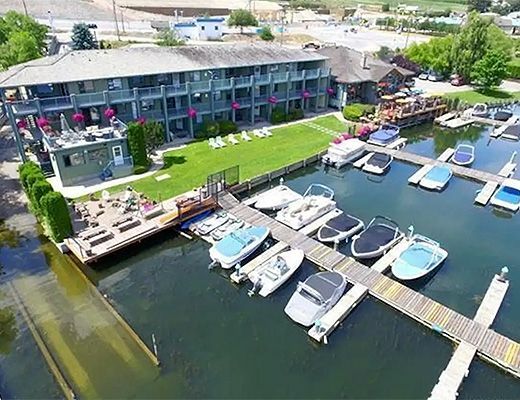 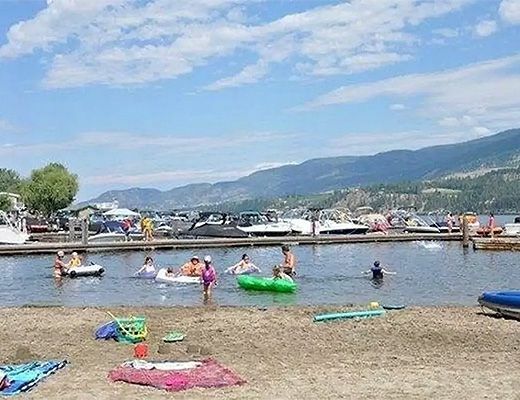 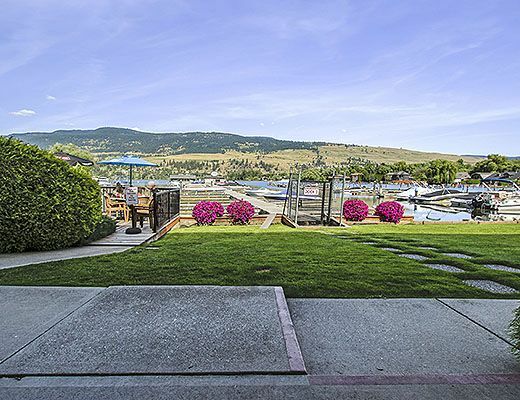 This property is ideal for guests looking to enjoy a bit of nightlife at the neighbouring pub and the convenience of an on-site boat launch and dock.